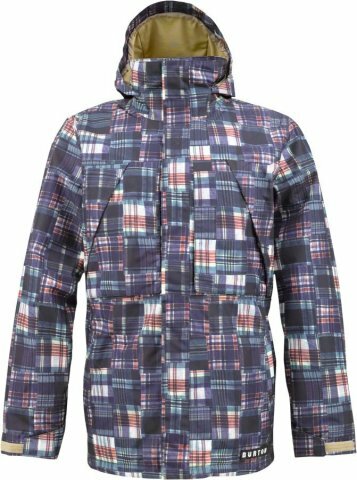 The Burton 2L Gore-Tex Murdoc Jacket is an affordable Gore-Tex shell with more of an all mountain look compared to the Back Country look that the AK line has. You really cant beat this price point for a 2 Layer Gore-Tex Jacket. Last year this was called the Andover Jacket and both are great. 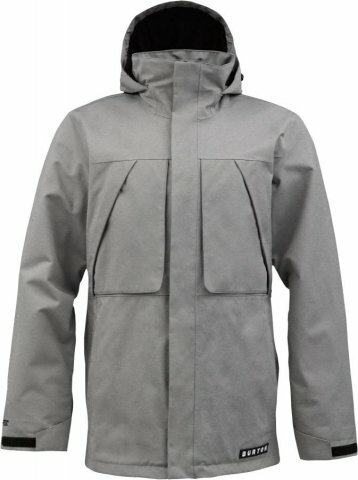 The Burton Murdoc Jacket is a solid choice for that rider who get’s 100 days in a year or for someone who rides in areas that are wet but is on a budget. Fit: Feels middle ground and there is room for my frame to layer up. I liked the fit. Comfort: This is light and easy so it’s very comfortable. 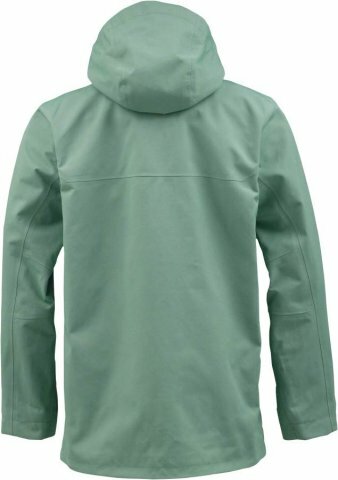 Hood: The Andover’s contour hood was better but this is still a great jacket. Insulation/Warmth: Remember this is a shell made to work with layers so remember this has no warmth. It only blocks wind and water. There is no insulation. Waterproofing: Gore-Tex 2 Layer offers a thin jacket with lot’s of waterproofing. From what I’ve read it’s something like 25-28k but what ever it is it’s pretty good with wet snow to rain. Breathability: It’s also ok if you are going to take the occasional hike on the mountain on a blue bird day. 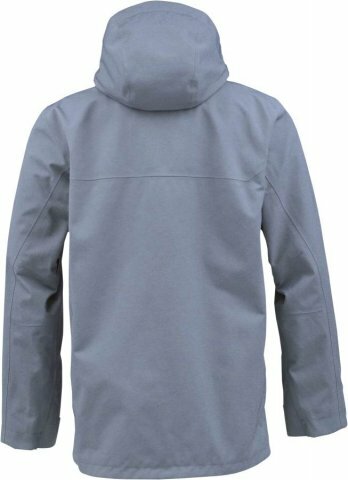 Gore-Tex doesn’t breathe as much as some brands out there but it’s still pretty breathable. It’s strength is in waterproofing. Overall: As you can see the Murdoc has a lot of pockets of decent size. 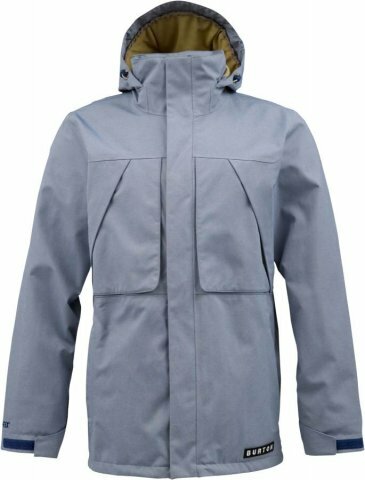 If you want almost everything that can be offered in terms of solid waterproofing and around the mountain functionality then the 2L Jacket is a a good choice if you can deal with the price. The more we play with this jacket the less we have something bad to say about it. 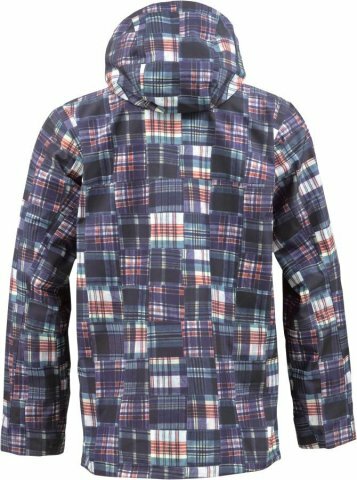 Yeah the AK line offers higher end tech but at this price its very hard to voice any complaints for a 2-Layer Gore-Tex shell. 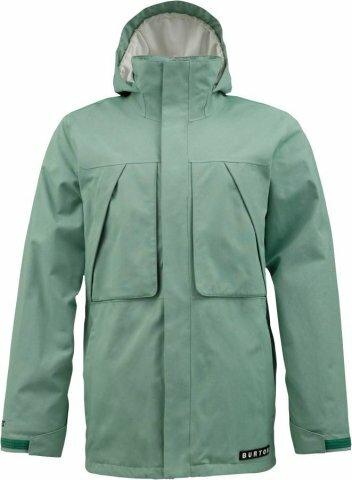 We try to get as many images of the Burton 2L Gore-Tex Murdoc, but forgive us if they're not all there.